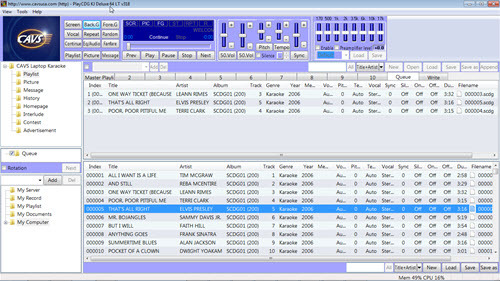 CAVS JB-199 III Premier supports CD+G, MP3+G, ZIP, Super CD+G, MCG, NCG, MP3, MP4, AVI, DAT, FOB, WMV, KAR, MIDI, etc. formats. If you don’t see your file format, contact us and we will make it happen! 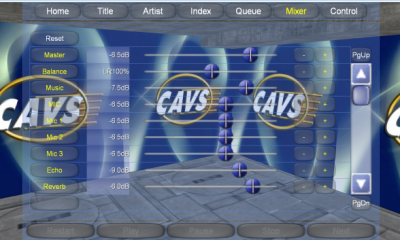 CAVS JB-199 III Premier has the features of Advertisement, Rotation, Interlude, Singer History, Background Video Play (BGV), Scoring, etc. 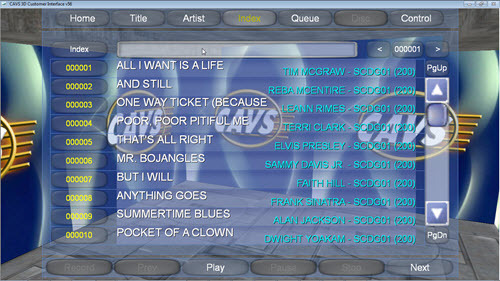 These features are perfected over the years for operation with hundreds of thousand songs in the database. CAVS JB-199 III Premier offers the option of first ever Video Audio HD Recording in real time. It also comes with HDMI, VGA, and RCA outputs, 2 Microphone inputs, 2 LAN ports, and 4 USB ports. 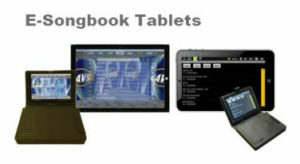 CAVS JB-199 III Premier connects wirelessly to E-Songbooks, iPhone, iPad, Androids, and also the Windows laptop and tablets. 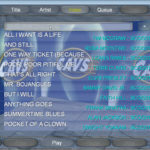 CAVS introduced the art of networking Wi-Fi devices within Intranet for karaoke. 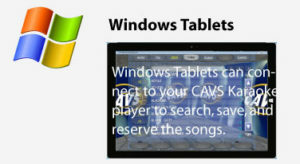 It is now an integral part of the CAVS JB-199 III Premier offering huge convenience to the customers to view, sort, search, reserve, and play the songs at a touch of fingertip. The customers can also enjoy the wireless scoring in singing contest or messaging for special request using the wireless connection. International songs of English, Spanish, Russian, Chinese, Arabic, Japanese, Hindi, etc. CAVS JB-199 III Premier is based on Windows 10 64-bit Operating System (OS) which uses the Unicode format to encompass all international fonts. 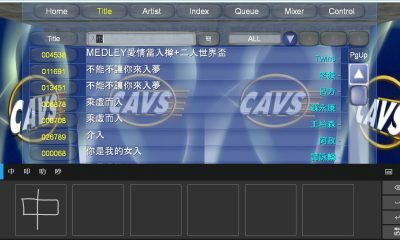 CAVS JB-199 III Premier is thus able to not only play the lyrics but also display the song list and search the songs in international fonts, including English, Spanish, Chinese, Japanese, French, Arabic, Hindi, Russian, etc. CAVS JB-199 Premier even goes a step further to provide the hand writings tools for not-so-easy to type languages along with the on-screen keyboard that switches to any language.